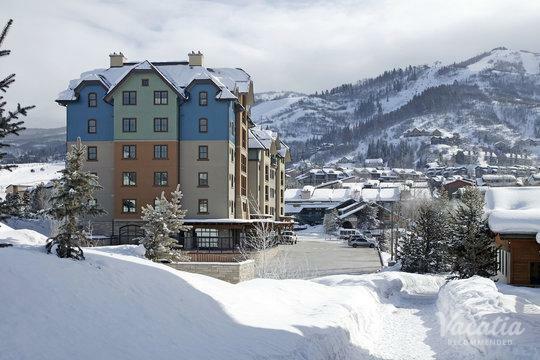 If you want to escape the hustle and the bustle of daily life, there's no better place to escape to than Steamboat Springs. 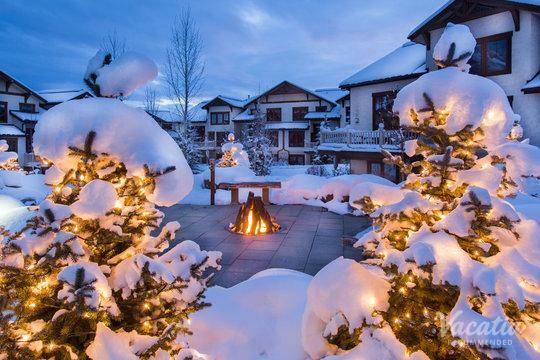 This idyllic Colorado mountain town boasts endless natural beauty, and it is well known as a haven for outdoors lovers and snow sports enthusiasts. 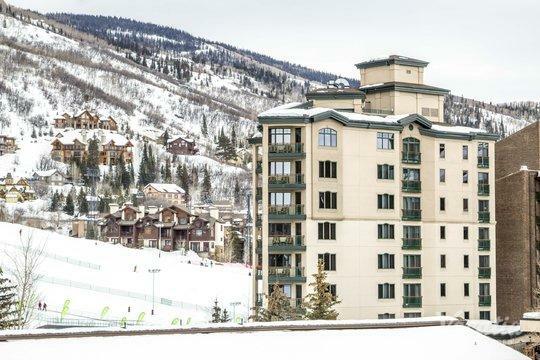 During the winter months, Steamboat Springs transforms into a skier's paradise, complete with perfectly manicured slopes and massive super pipes. 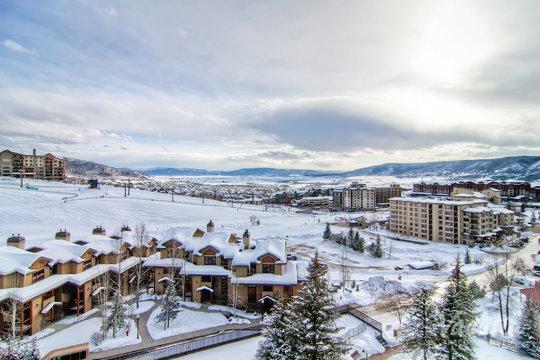 In the warmer months, Steamboat Springs attracts visitors looking to enjoy time on the lake, explore the many hiking trails, and bask in the beauty of this beloved mountain town. 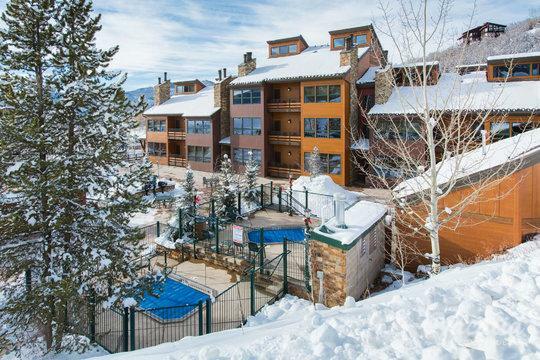 If you want to plan the perfect mountain getaway, you should work with Vacatia to find your ideal Steamboat Springs vacation rental. 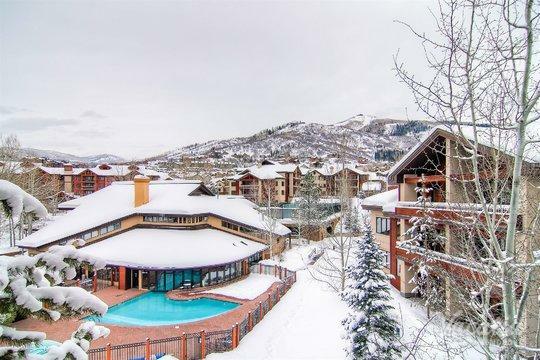 When you have a great home base for all of your mountain adventures, you will be able to enjoy all that Steamboat Springs has to offer. 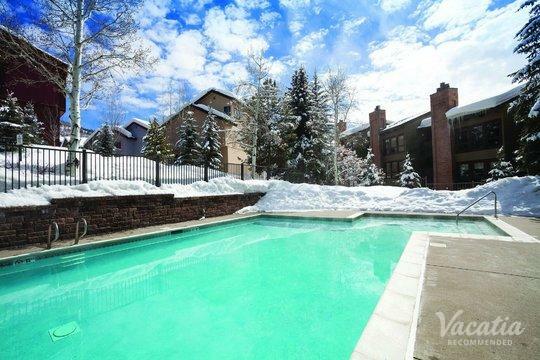 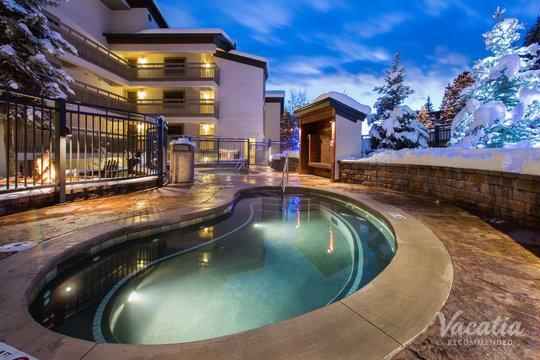 So let Vacatia present you with a selection of vacation rentals that meet your expectations so that you can find your dream vacation rental in Steamboat Springs. 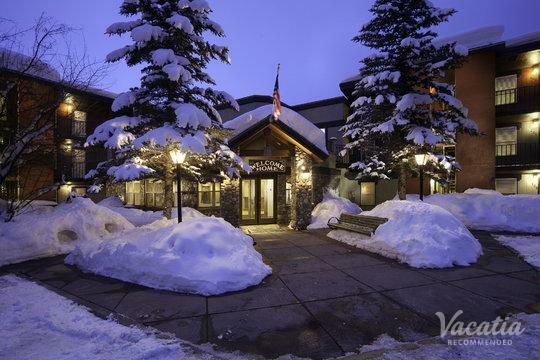 If you want to stay at one of the best resorts with kitchens in Steamboat Springs, simply rely on Vacatia to help you book your accommodations. 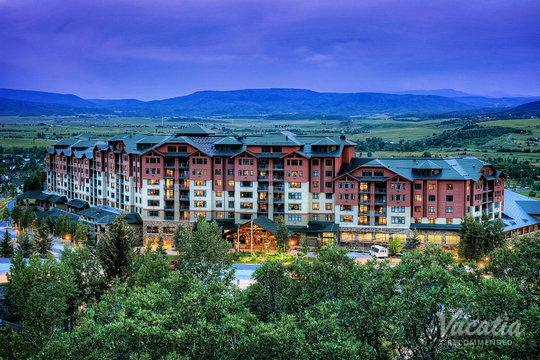 From its snow-covered peaks in the winter to its sparkling blue lake in the summer, there's no shortage of natural beauty in Steamboat Springs. 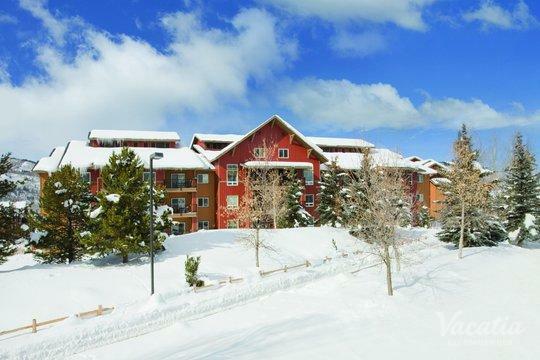 This Colorado mountain town offers plenty to do and see year-round, and you're sure to find just what you're looking for among its towering pine trees and picturesque landscapes. 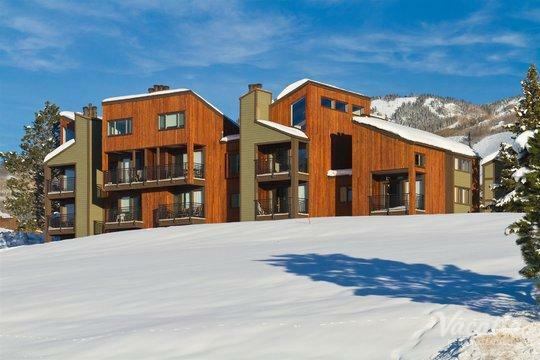 If you want to feel right at home in Steamboat Springs, you should book your accommodations through Vacatia. 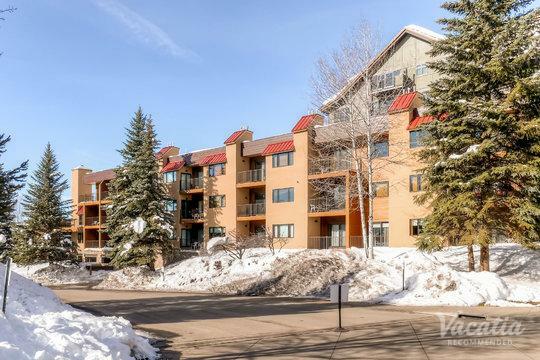 Unlike standard hotel rooms, every Vacatia rental property features added the added space and comfort of a home, so you'll be able to enjoy an extra living area as well as a kitchen during your Steamboat Springs getaway. 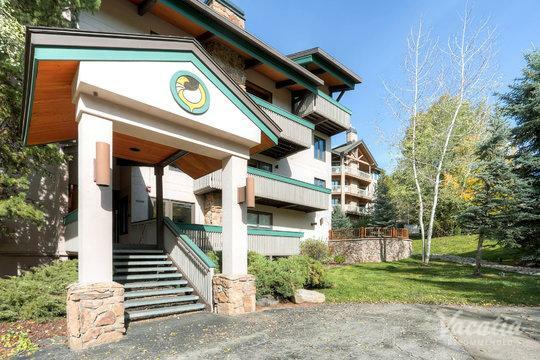 Of course, Vacatia's properties also provide the desirable services and amenities of a resort, so you can still indulge in a bit of luxury on your mountain vacation. 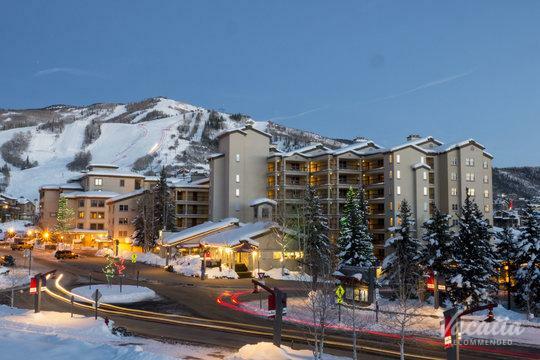 So if you want to stay at one of the top resort hotels in Steamboat Springs with kitchens, simply let Vacatia find your perfect home away from home. 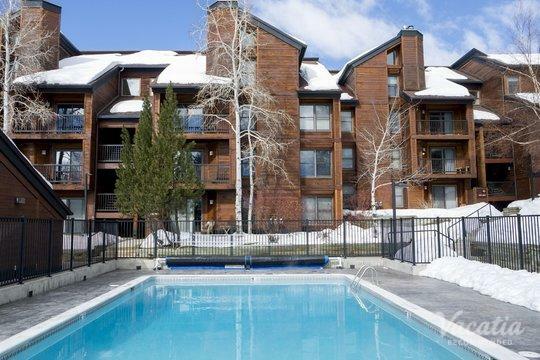 Steamboat Springs is located in the mountains of northwestern Colorado and is about three to four hours away from the city of Denver. 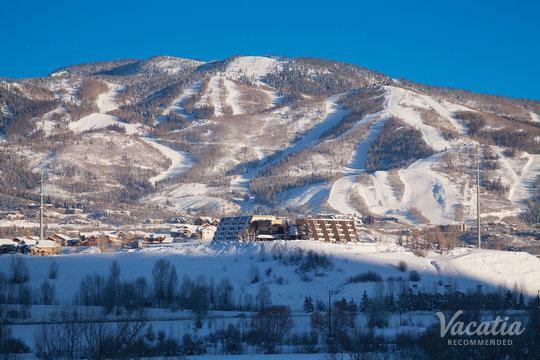 This mountain paradise features plenty to do and see all year long, so you'll never be bored in Steamboat. 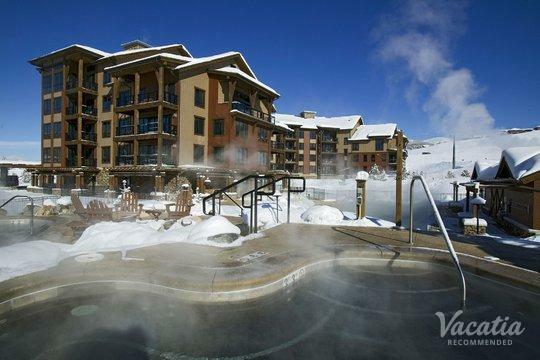 From exploring Fish Creek Falls and the Continental Divide Trail to the Strawberry Park Hot Springs to the Yampa River, there's no shortage of things to see or do in Steamboat Springs. 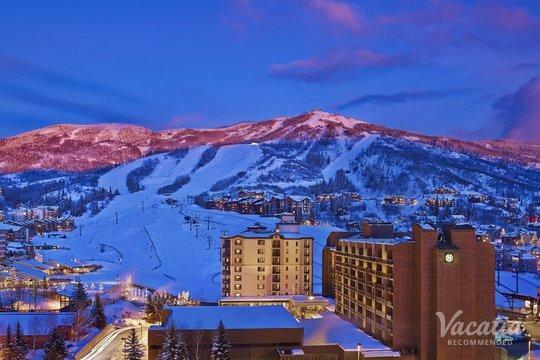 During the winter, you can hit the skiing slopes to enjoy world-class skiing. 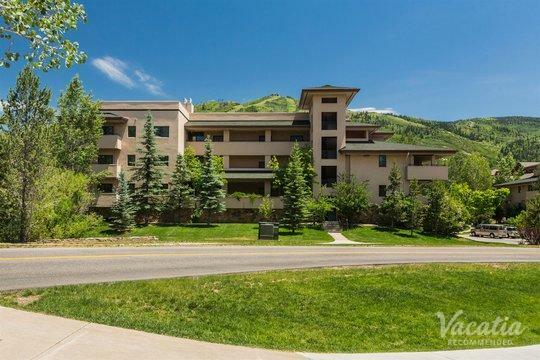 During the summer, you can hit the hiking trails, go horseback riding, or even golfing. 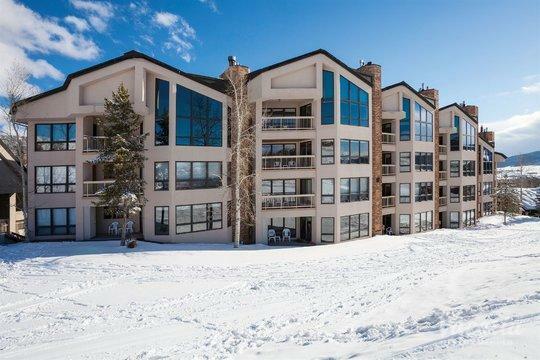 No matter what you have planned for your time in Steamboat Springs, you should let Vacatia help you find the perfect home base for all of your mountain adventures.